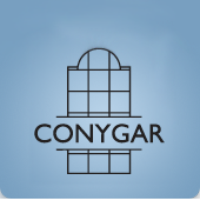 Conygar Investment Company Plc (LON:CIC), property investment and development group dealing primarily in UK property, announced preliminary results for the year ended 30 September 2018. Robert Ware, CEO and Ross McCaskill CFO of Conygar joined DirectorsTalk to discuss the results. Ross talks us through the key highlights of the results, the key areas in the development pipeline, further opportunities and the criteria they look for. The Conygar Investment Company PLC is an AIM quoted property investment and development group dealing primarily in UK property. The group aims to invest in property assets where we can add significant value using our property management, development and transaction structuring skills.